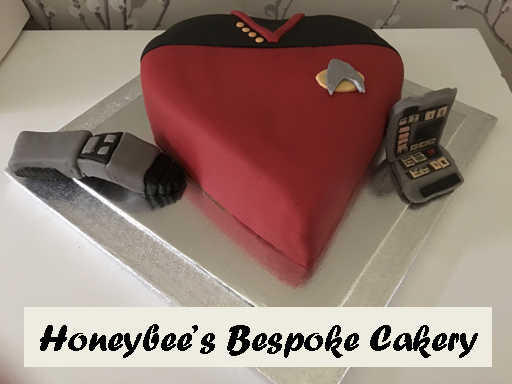 The New Year is drawing every so close and it's been a great year for Star Trek with news on the 50th anniversary, sublime new episodes from some of our favourite fan series - but what do we expect from the next twelve months? Here are some of our wants, predictions and maybe, on occasion, totally unsubstantiated suggestions. Jason Lin is now the name on every Trekker's lips following the announcement that he will be directing the Robert Orci produced third movie in the rebooted series. 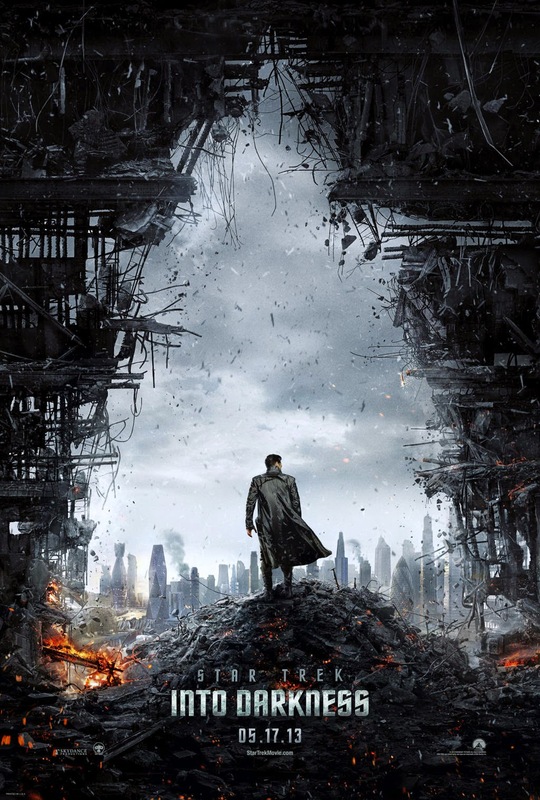 Does this mean excessive slo-mo, big explosions, tons of pacey inter-cuts and minimalistic dialogue that does nothing to explore the characters or are we going to get a film that really pushes the boundaries and screams Star Trek all over. Well, Orci's no longer involved with the writing so all of that could be out of the window however since he is producing you have to take all of that with caution - I think his ideas will still get in there somehow. Big plus point for the new director though is his total non-association with the franchise before this point as well as his substantial experience directing ensemble casts which means McCoy, Sulu, Scotty and Chekov might get more than lip service. No-brainer seeing as we have 18 months left until the biggest anniversary in the show's life thus far. Will we see the news of a huge, mind-blowing convention in the US? 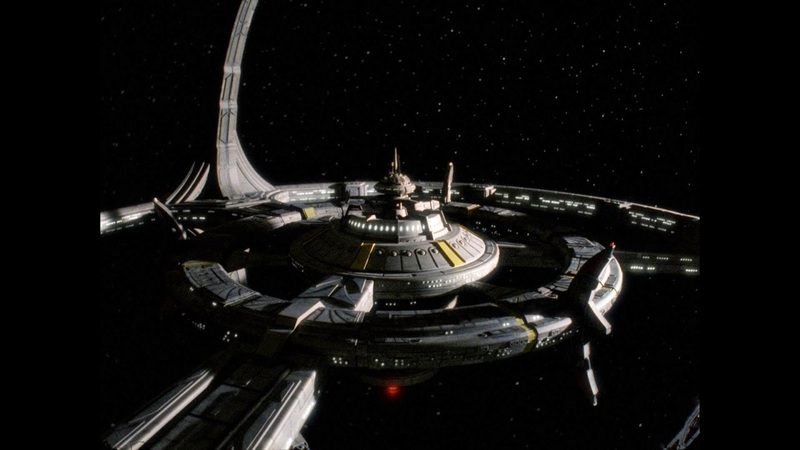 Will we get the reveal of Destination Star Trek 4? 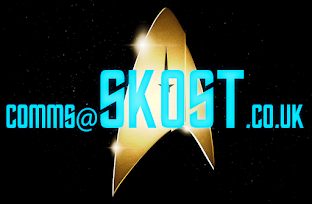 These are turning into the must-attend Star Trek events and would definitely crown 2016 in style. Where would DST be this time after two London trips and a Germany? France? Spain? Couple this in with one or two of the expected releases and other anniversaries we'll be noting here and this could turn into a superb event. Might we also expect a final reunion of all the surviving cast from The Original Series including any of the recurring crew that served aboard the most famous ship in the fleet? I think it's time. Heading for 90 issues we're now just short of the halfway point and there seems to be no stopping this model-bearing juggernaut. What would we like to see in 2015 from these guys? Well, we know just what models will be released and what specials we can expect but how about some news of what they'll be doing beyond that? What's going to be the big draw to keep us buying? 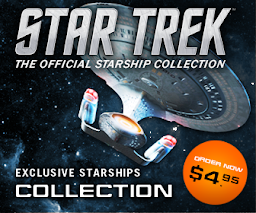 How about announcing the Enterprise-A or the Jenolan? Or why not give the fans a starbase such as Regula One? I would stretch the suggest that the sixth special will also get announced and be the Narada in keeping with the JJ-centric focus of the more expensive additional releases. However we all know just how many headaches all those spines and fins are causing the Eaglemoss design team. 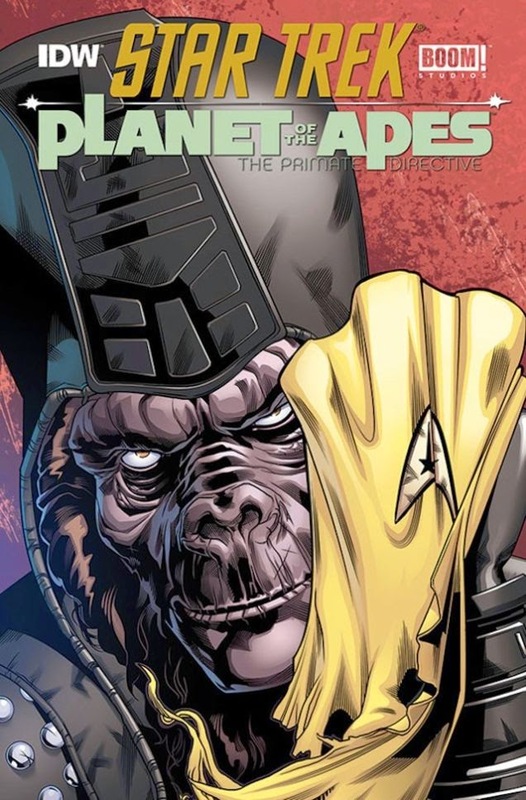 Following Doctor Who and Planet of the Apes, surely 2015 owes us another off the wall crossover in the Star Trek universe? Battlestar? Transformers? Dare we suggest Teenage Mutant Ninja Turtles? The possibilities as they say are endless but the trend seems to be to link in with something big and current. That said, might we even tempt that there could be a Star Wars crossover given that a certain seventh episode is due out at the end of the year? Axanar is set to leap into full production this year as is the long-delayed Equinox. 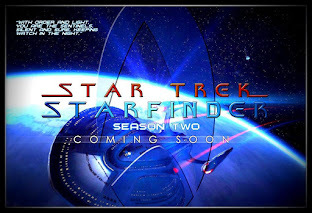 However let us not forget the conspicuously absent Renegades from Tim Russ and co. A lot of fans seem to be disgruntled by the fact this has all but disappeared off the radar with no updates for some time on either the Facebook page or the team's main site. Horizon also posted a new trailer in the last few months so let's hope that this innovative project, set in the Archer-era adds more depth in 2015. Already we've been impressed by the work the team have put into the story right from when we saw the first shots of the original trailer and then that class first scene teaser. More on the twists and turns of Bashir's career please! 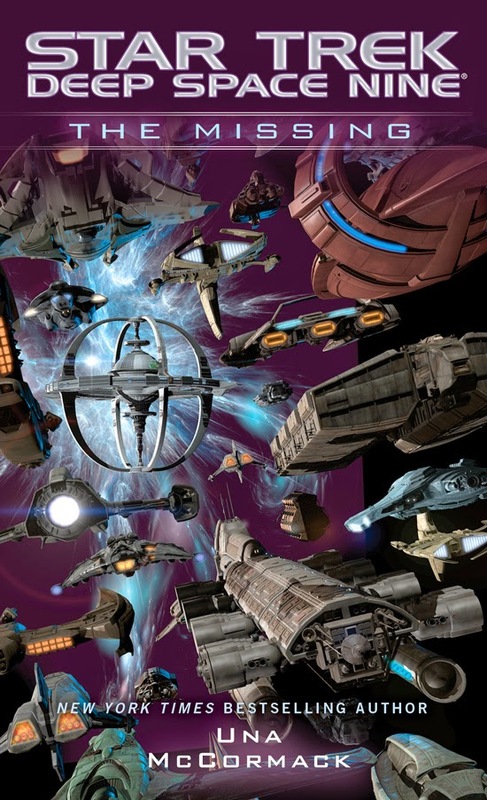 We've had the first proper Deep Space Nine novel for nearly two years in The Missing plus Disavowed in a very short space of time. 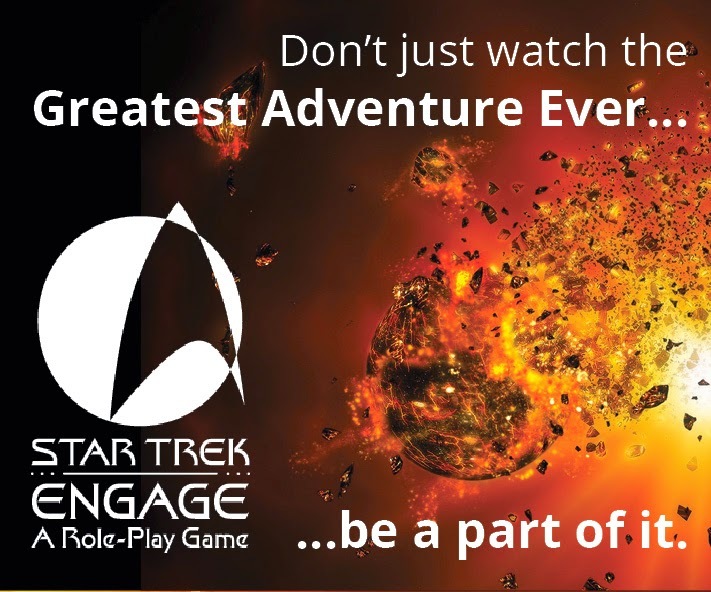 Surely there's even more mileage in the continuing adventures/expanded Star Trek universe! The missions of Kirk and co will thrive in one offs but the real exciting stuff has to be the fallout from, ironically, The Fall. There's a chunk of unanswered questions that we need to see closed off and have discussed before as part of the book series review. While this isn't a prediction we'd be wrong to think that there won't be another strand added to the tapestry that is ever evolving thanks to the pens of David Mack, Una McCormack and a host of other talented Star Trek scribes. Oh - and we're looking forward to seeing the Enterprise-E back out exploring the galaxy. Not that we didn't like the recent story arcs but let's step back to the final frontier and some exploration. January 2015 marks, incredibly, 20 years since the arrival of Caretaker on the now defunct United Paramount Network. Rick Sternbach has been championing the show's anniversary on his wonderful Facebook page and let's hope there are some little special events to mark this significant anniversary. From the speed that I'm hammering through Deep Space Nine I reckon I might hit my January 16th target to watch the pilot episode. Could there be a full cast reunion on the cards? Some literary retrospect? 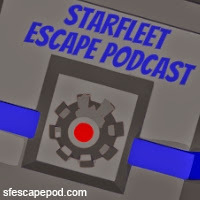 Might we get more of the Voyager cast adding their weight to the ongoing worlds of Star Trek Online? If this all does happen then I will be thinking Deep Space Nine has been even more criminally overlooked.